ive been looking for a vegan and also gluten-free bread recipe! Whisk together the milk, yeast, and 1 tsp of honey. Let sit until the yeast has proofed, 5 – 10 minutes. Grease a 7.0 X 3.5 X 3.5 inch loaf pan with oil. Sprinkle in some flour, coat the pan, and tap out the excess. 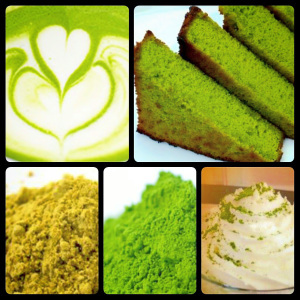 < Previous Green Tea : Doing you more harm than good?